Allies expressed their support for the Secretary General's work to adapt and modernise NATO and ensure it remains fit for the future. Jens Stoltenberg has solid support both from inside NATO and cooperating countries and regions. NATO Allies agreed 28. 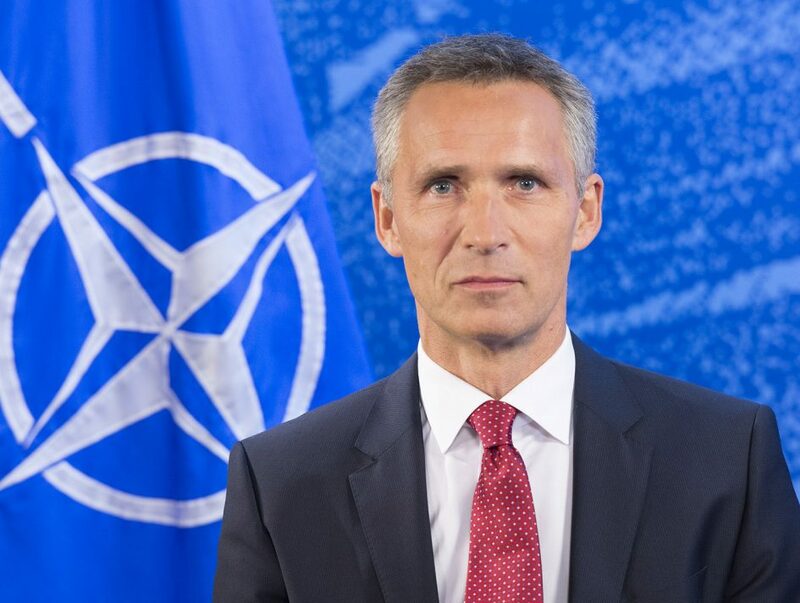 March 2019 to extend the mandate of Secretary General Jens Stoltenberg by a further two years, until 30 September 2022. He joined NATO in 2014. While Mr Stoltenberg was Prime Minister, Norway’s defence spending increased steadily, with the result that Norway is today one of the Allies with the highest per capita defence expenditure. Mr Stoltenberg has also been instrumental in transforming the Norwegian armed forces, through a strong focus on deployable high-end capabilities. Under his leadership, the Norwegian Government has contributed Norwegian forces to various NATO operations. During his tenure as Prime Minister, Mr Stoltenberg frequently called for NATO to focus on security challenges close to Allied territory. Mr Stoltenberg is a strong supporter of enhanced transatlantic cooperation, including better burden-sharing across the Atlantic. He sees NATO and the EU as complementary organisations in terms of securing peace and development in Europe and beyond. Mr Stoltenberg is married to Ingrid Schulerud. Together they have two grown-up children.